By the ministry of Education, the Tokyo Metropolitan Government and the Association for the Promotion and the Teaching of the Japanese language. 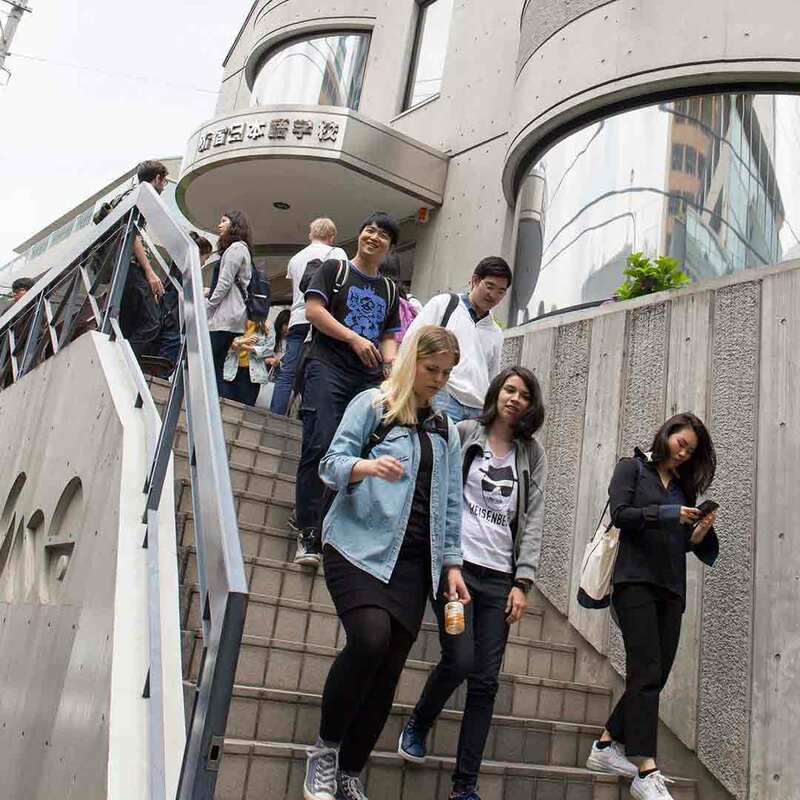 Our guidance office offers support to SNG students who wish to continue their studies or look for an employment in Japan. 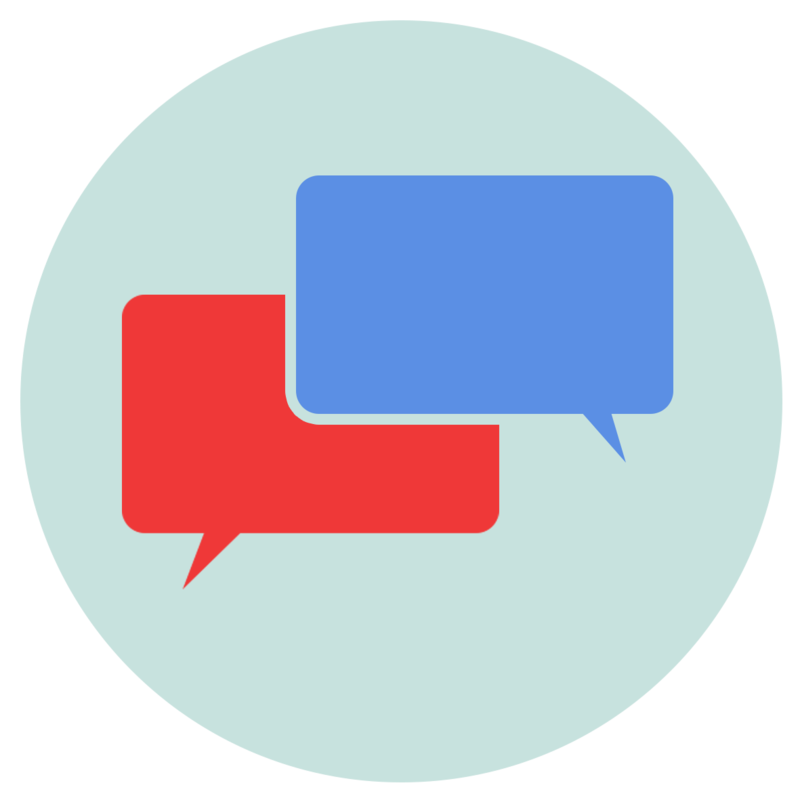 In addition to our regular classes, you will be able to access our business course and study the language used in a professional environment. 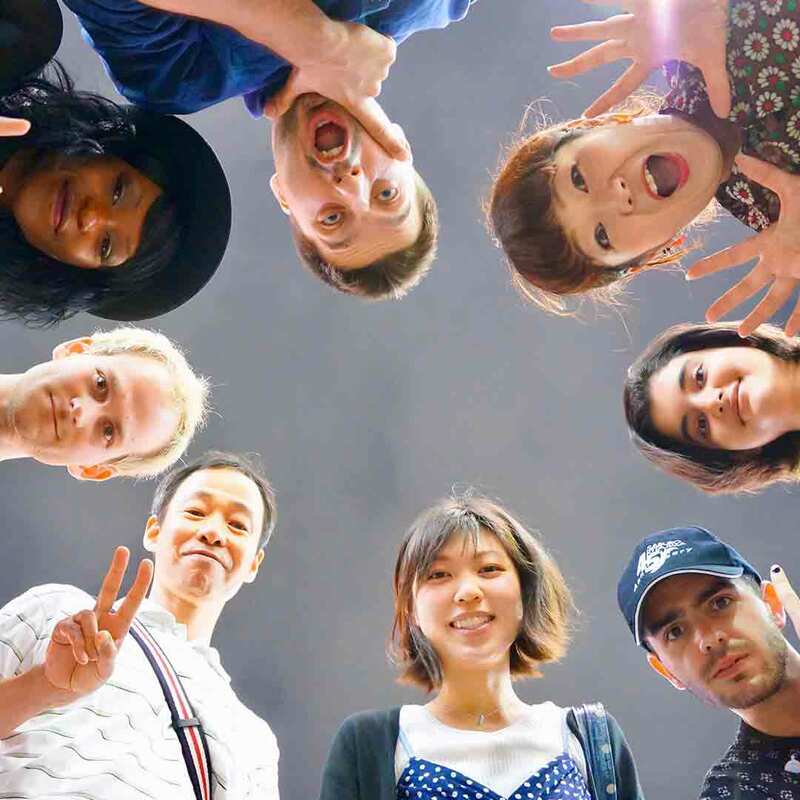 Every year, SNG receives over 600 students from 40 different countries. 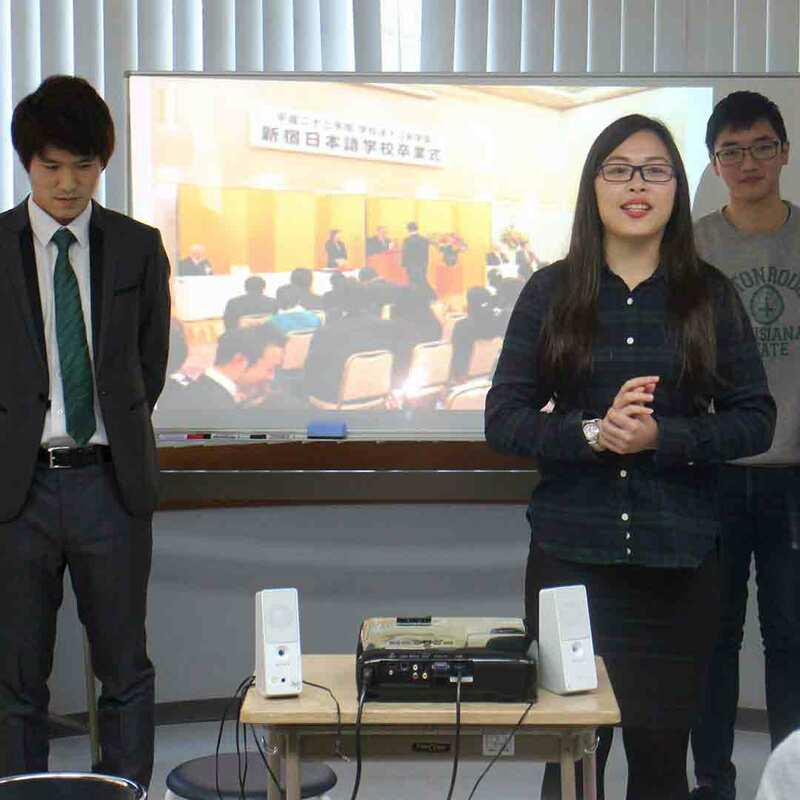 Our international team supports them in all aspects of their daily lives and facilitates their arrival in Japan and at the school. 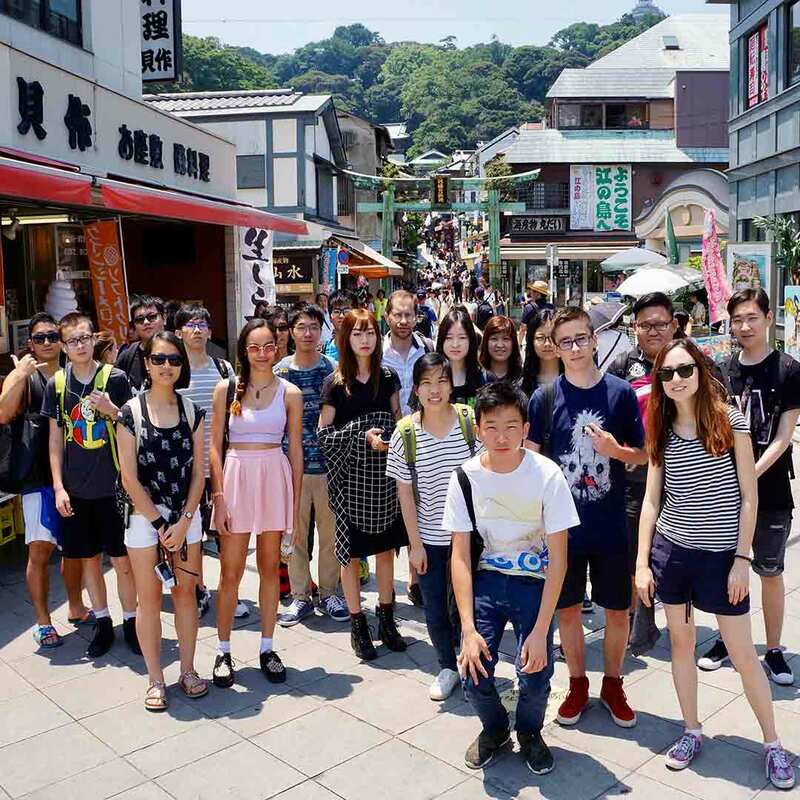 In addition to daily classes, SNG students have access to numerous events, excursions, and tours throughout the year. 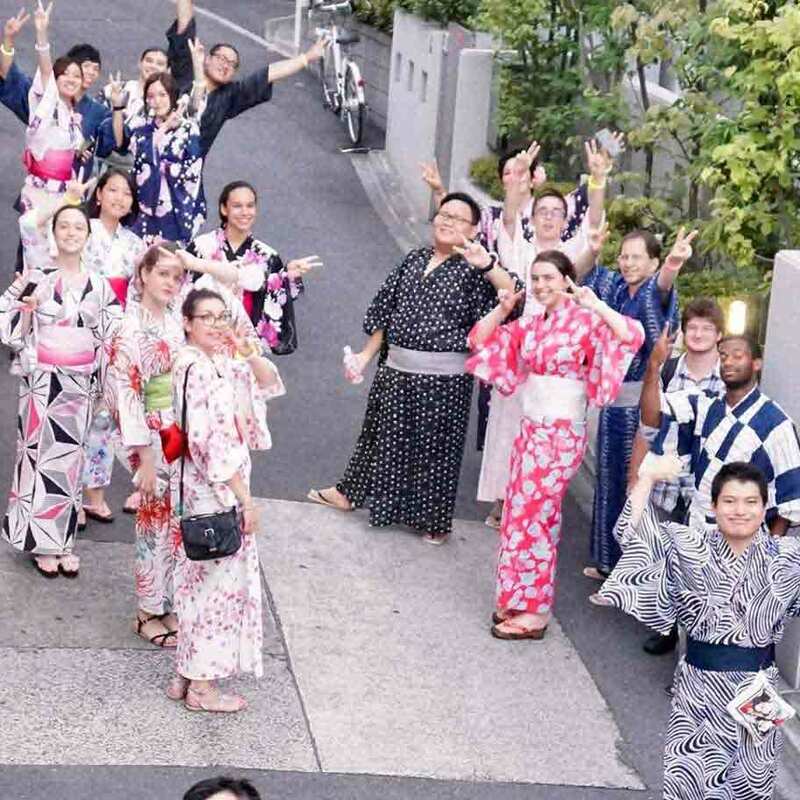 Having them discover the city’s culture, heritage and daily habits: These moments contribute to their immersion into Tokyo, the largest city on Earth. Choose a tried-and-tested school ! Our school is located in Takadanobaba, Shinjuku District, Tokyo. Our neighborhood is known for its student life, accessibility, dynamism and cultural life. Here was located his studio. Many references to his works animate the district: frescoes, Astro Boy credits song at the arrival of the trains. 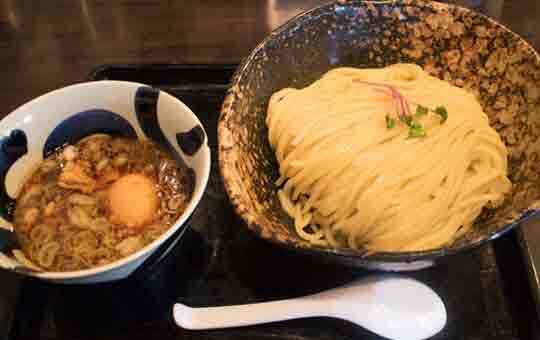 Not only that, but here you will also find over a hundred restaurants, many of which offer lunch sets for 500 yen. 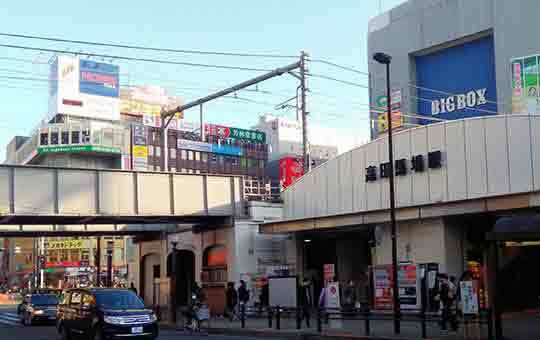 Served by three major metro lines, Takadanobaba is a hub giving access to all of Tokyo. The station is five minutes away from the school on foot. 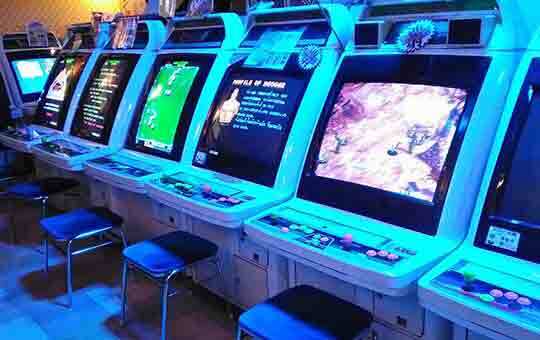 Retrogaming, manga cafés and specialized bookshops. 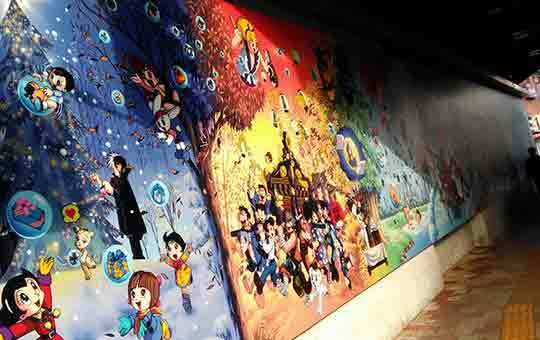 Takadanobaba is a major hangout for those who love Japanese pop culture. 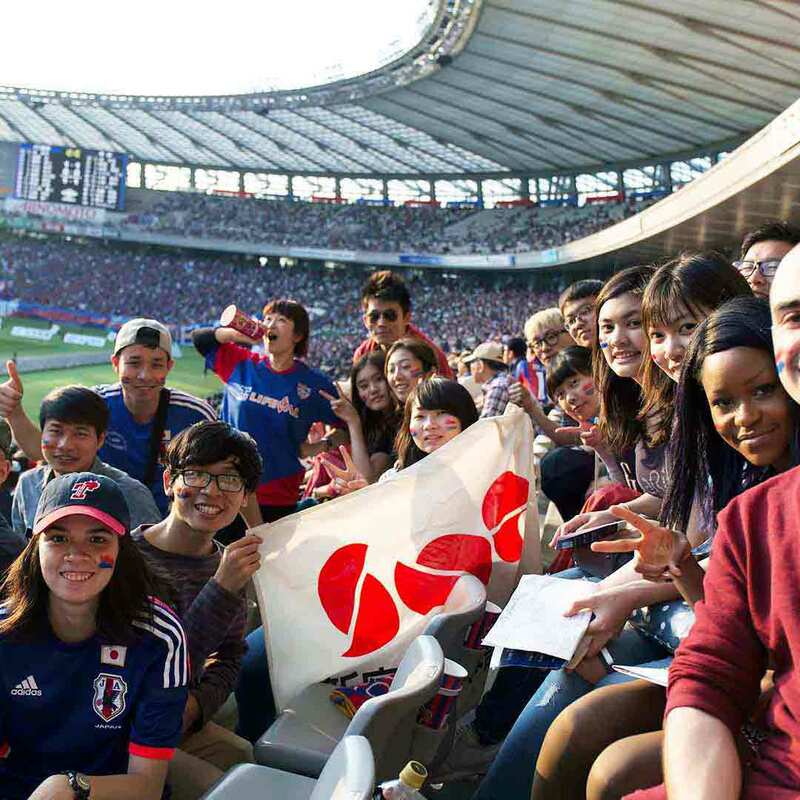 SNG is a 40 years-experienced Japanese language institute. Our school is situated in Shinjuku district, center of Tokyo. 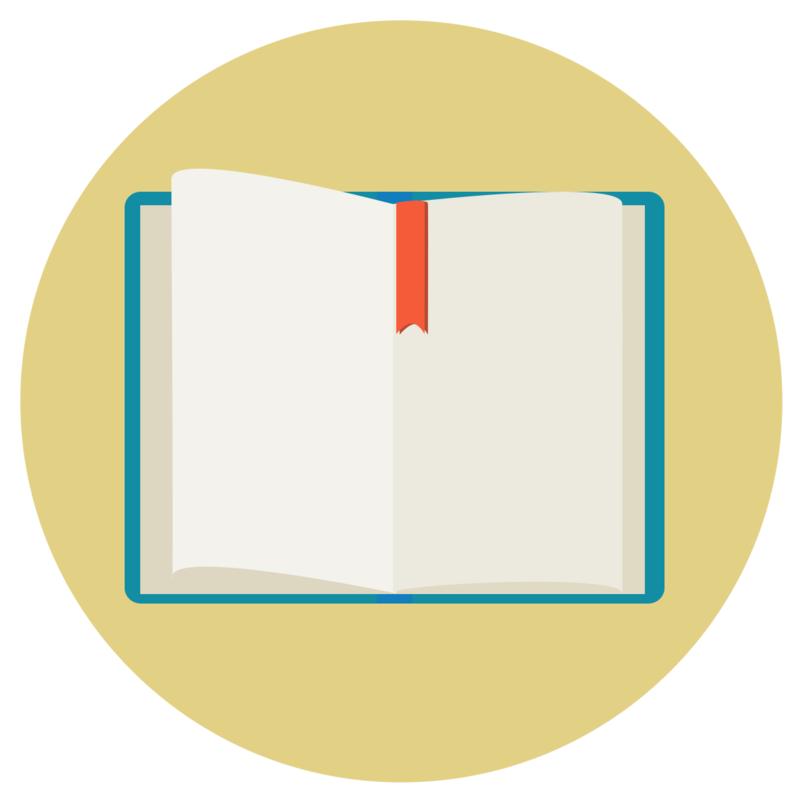 SNG works in partnership with agencies who offer student accommodations. 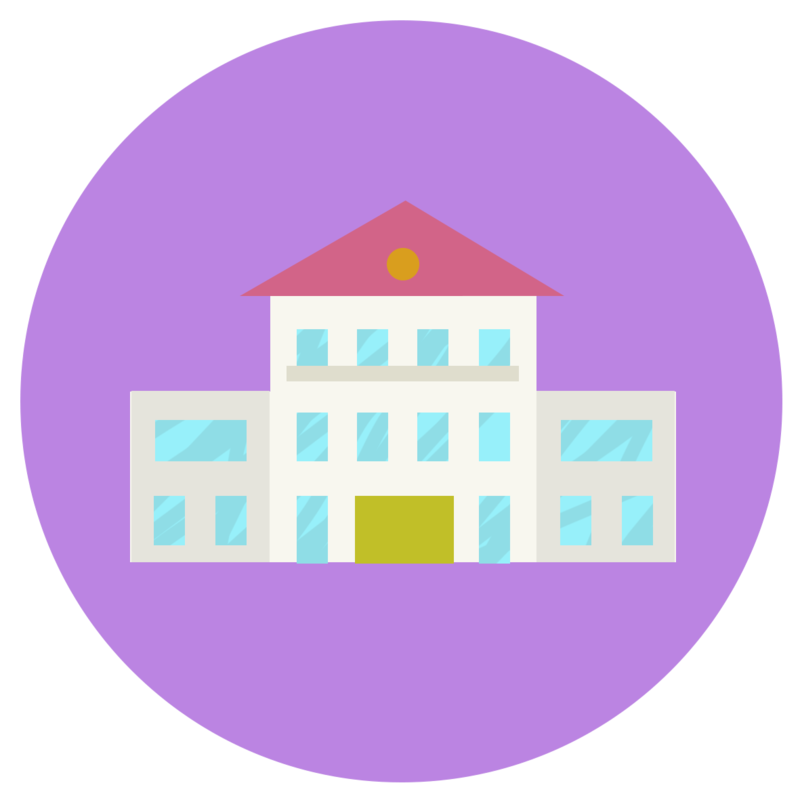 These partners can suggest you dormitories, share houses and apartments close to the school. For courses longer than three months, you will need to apply for a Student Visa. SNG owns an authorisation that allows us to carry out the preliminary steps necessary to obtain your visa. 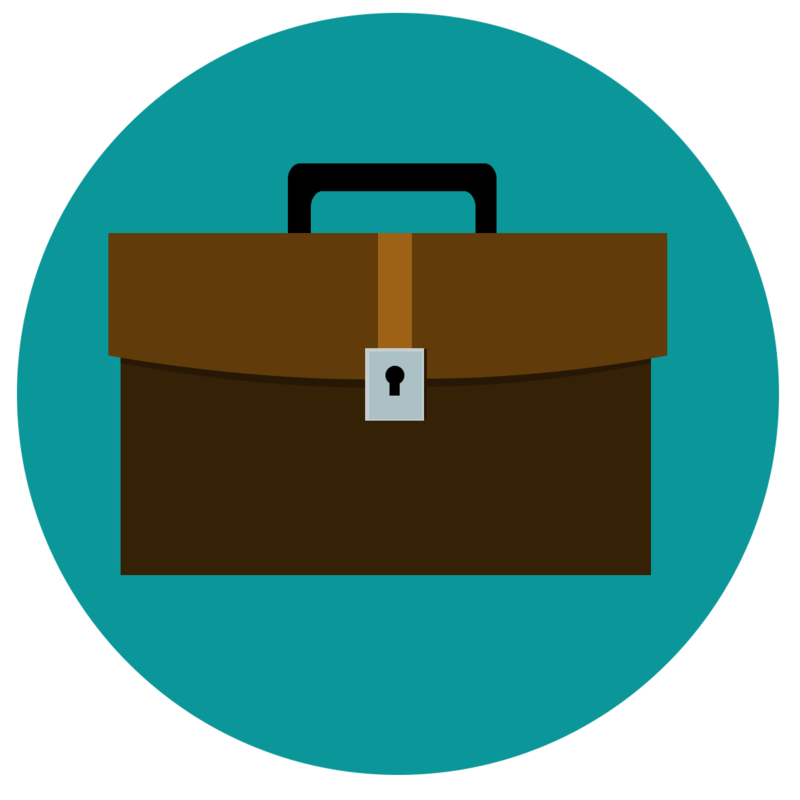 It is possible to obtain a permit to work with a student visa in Japan, and the job offers suitable for students are incredibly numerous. However, do not forget that studying Japanese at SNG requires diligence and daily work.